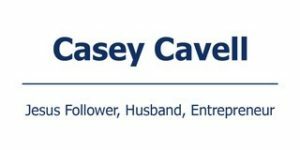 Casey Cavell is a proven business leader with a passion for excellence. The oldest son of Bruce and Joy Cavell, he grew up in North Webster, In., with his younger siblings, Chris and Catie. He attributes his early success to his parents who taught him the values of hard work, diligence and the importance of being good stewards. He has owned more than a dozen businesses in a variety of fields: retail centers, apartment complexes, self-storage facilities, a furniture company, a restaurant, and five baseball and softball academies among others. Casey specializes in turning around under-performing businesses and helping current entrepreneurs implement systems that grow sales as well as increase productivity, efficiency, and improve the bottom line. As a recurrent entrepreneur, he has a passion for empowering entrepreneurs and helping them get what they want out of their business. As a result, he founded Legacy 4:12 Consulting Group. He most relates to the Legacy 4:12 core value, “Achieve excellence in every aspect of business.” If a job is worth doing, then it’s worth doing it the right way. Casey works diligently for an audience of one. 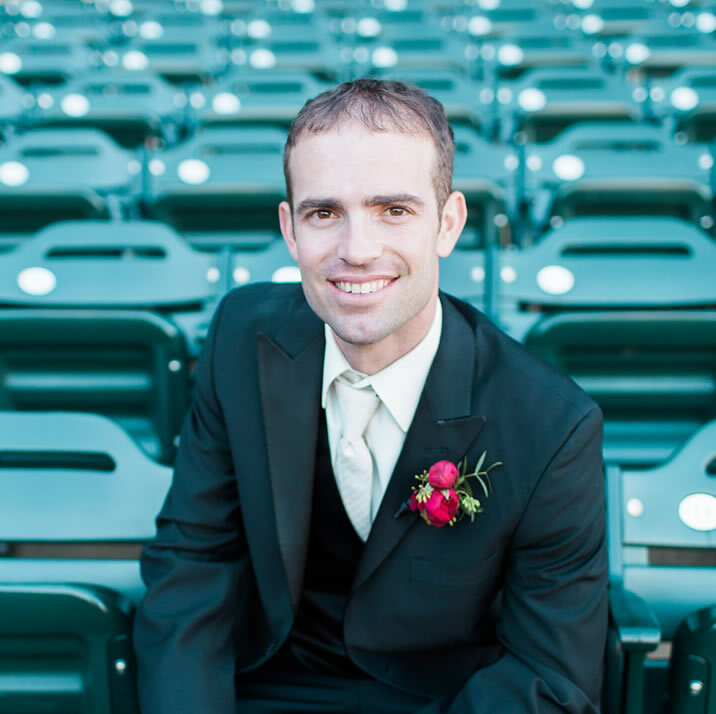 Casey and his wife, Konstance are proud residents of Atlanta, Ga., where he merges his passion for business and sports while serving as the Chairman of the Board of Fellowship of Christian Athletes – Baseball division. They both worship and serve at River City Church in Smyrna, Ga.